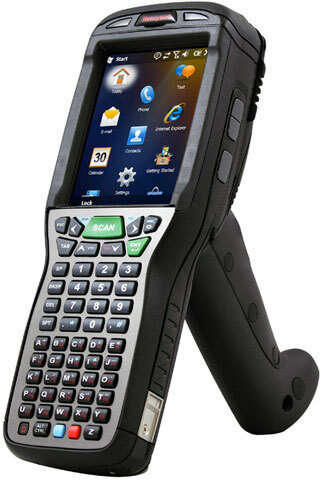 Purpose built for transportation and logistics applications, Honeywell"s Dolphin 99GX mobile computer with an integrated handle provides user-friendly ergonomics, cutting-edge wireless technology, multi-functional data capture and extreme durability for front-line workers operating in a variety of locations ranging from loading docks to front line retail. 99GXL02-00112SE	 Dolphin 99GX, Bluetooth - 802.11a/b/g/n - 43 key - Extended range with laser aimer - 256MB x 1GB - Standard battery - WEH 6.5 Classic - WW English - Non-Cancelable/Non-Returnable - Interface cables and charging cradles sold separately - Single slot charging cradle kit (Part# 99EX-EHB-1) - Quad charging cradle kit (Part# 99EX-CB-1). The Honeywell 99GXL02-00112SE is also known as HSM-99GXL02-00112SE	or 99GXL0200112SE	.